Just one of the many praises and letters received regularly from parents and past residents speaking about the impact and life changing influence the GateHouse Sober Community 12 Step community had on their lives. It is gestures like these that reinforce the difference we are making, and how effectively we are helping pave the way to sober homes for every individual who walks through the GateHouse doors. 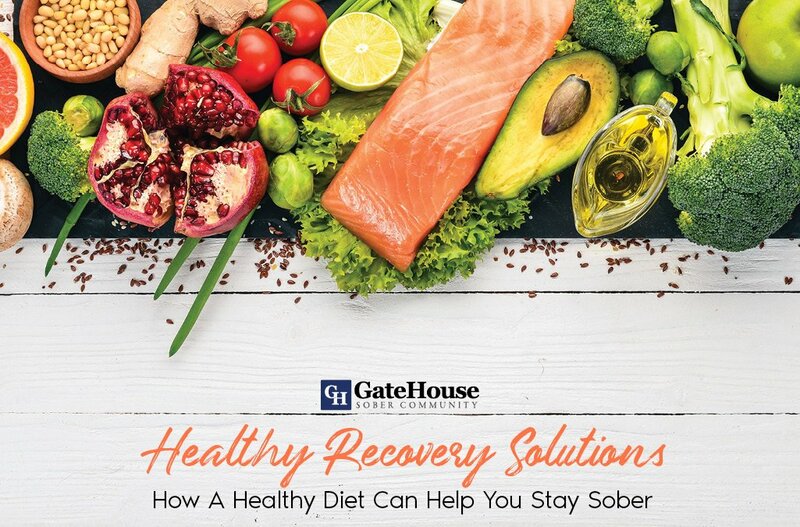 In fact, over 90 percent of the men who stay with the GateHouse program for nine months or more maintain sobriety for over a year. Furthermore, 64 percent of these men will remain sober for over two years. These are staggering statistics, when they are weighed against the estimated 87 percent of drug and alcohol addicts who fear a relapse once they leave a recovery facility. 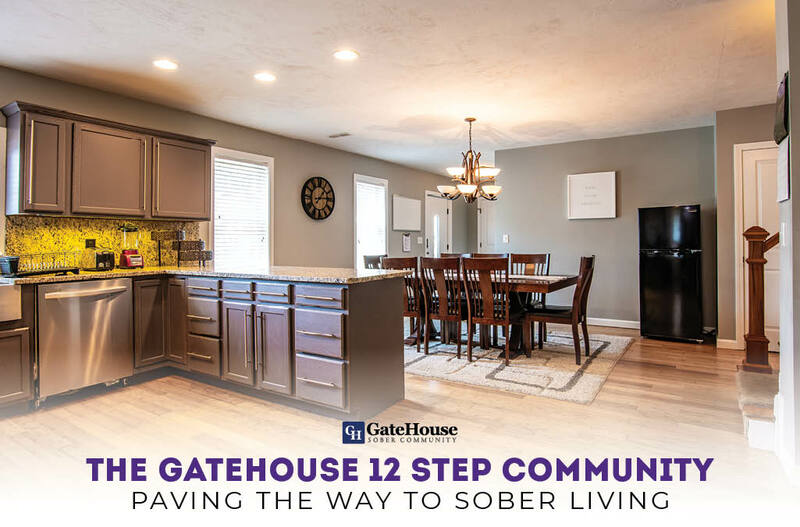 The structure, direction, and guidance that GateHouse provides is what sets each resident up for success and on the path to sober homes living long after they have left the house. GateHouse is more than just a 12 step community though. It is run by those who themselves have recovered from addiction, giving honest and real-life insight and guidance to every resident on their path to reaching sobriety. 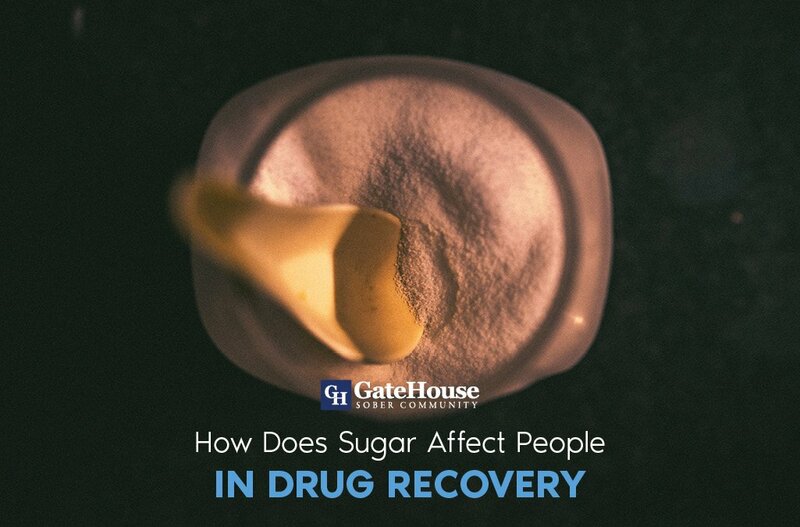 The collaboration and community of GateHouse brings residents to a state of restoring their self respect, rebuilding lives, and re-establishing relationships torn and tarnished by addiction. 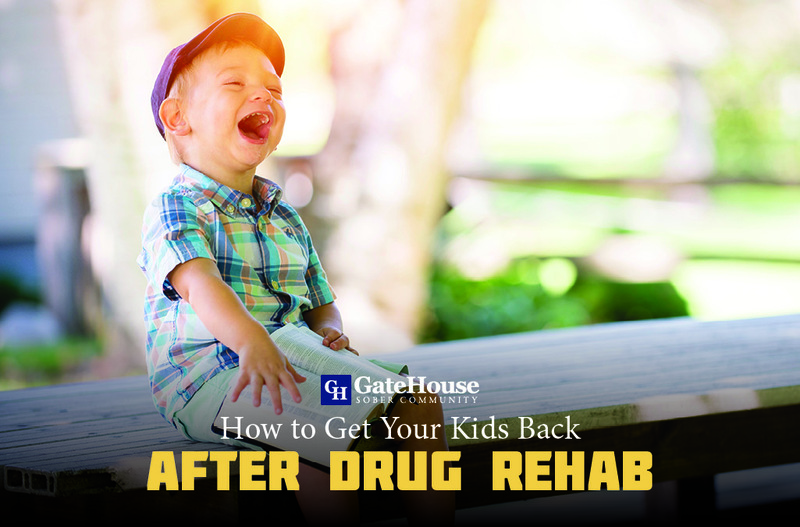 A safe and supportive environment and valuable life lessons are the keys to open the doors of sober homes, and that’s just what GateHouse is providing. 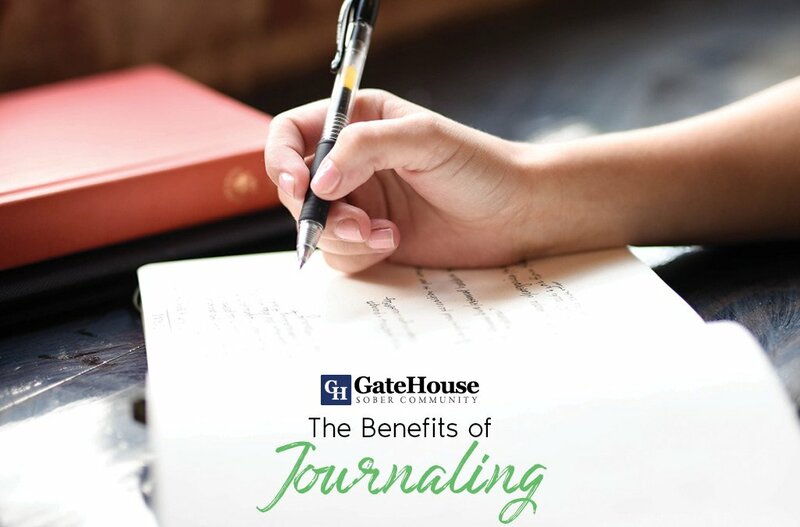 Ask any of the many parents or previous residents who continue to share stories and support about just how much GateHouse has made a difference, and you may find yourself sending your own letter to us as well. To find out more about the GateHouse Sober Living Community, call 855-448-3638.